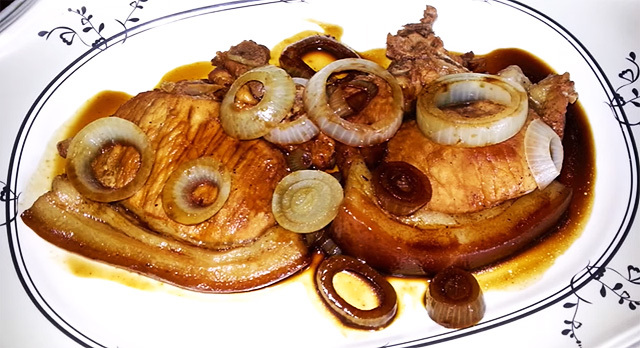 Here's a very delicious recipe by Denise Planas. 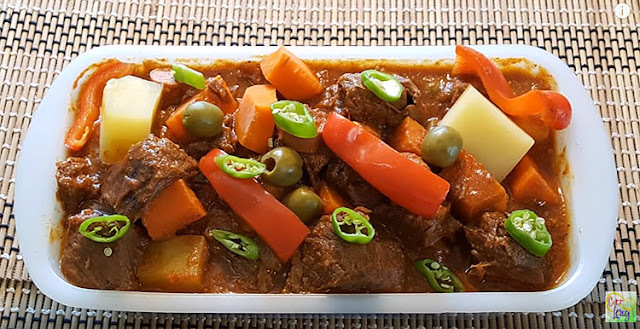 This recipe is very simple and yet very delectable. 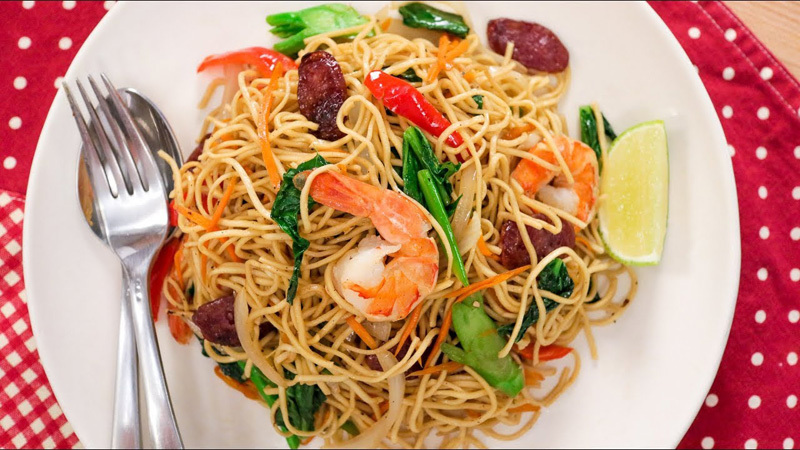 This video will show you how to cook Garlic Butter Shrimp with Oyster Sauce. Watch this cooking video for the full procedure! 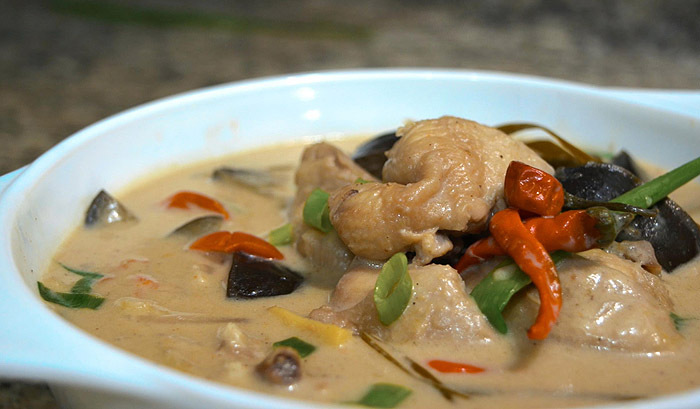 Sweet and Sour Fish Fillet is a popular dish in the Philippines. 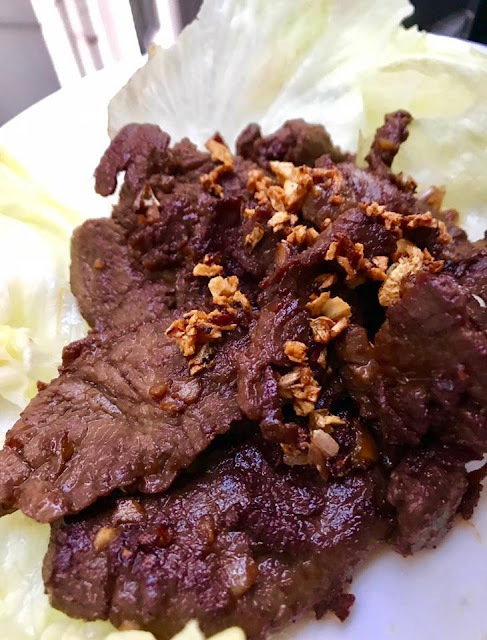 It's one of the most common courses served in Filipino dining tables during special events and occasions. 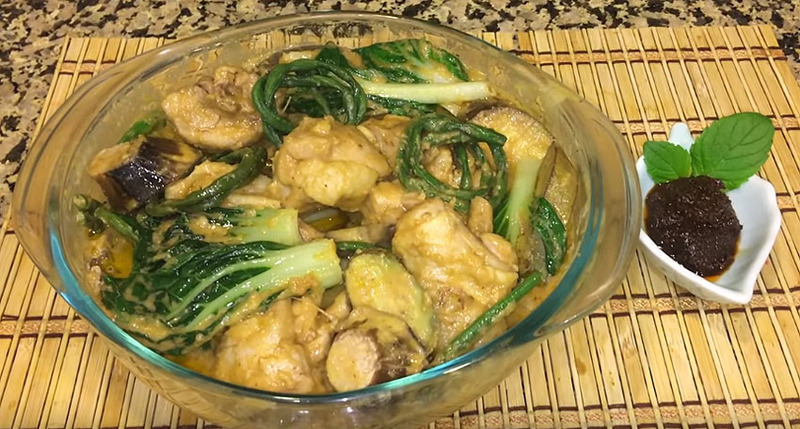 Here's a very easy-to-follow sweet and sour fish fillet recipe shared by Msxkitten Cooking via a YouTube video. Enjoy! Empanada is one of our all time favorites. Perfect for snack or merienda. 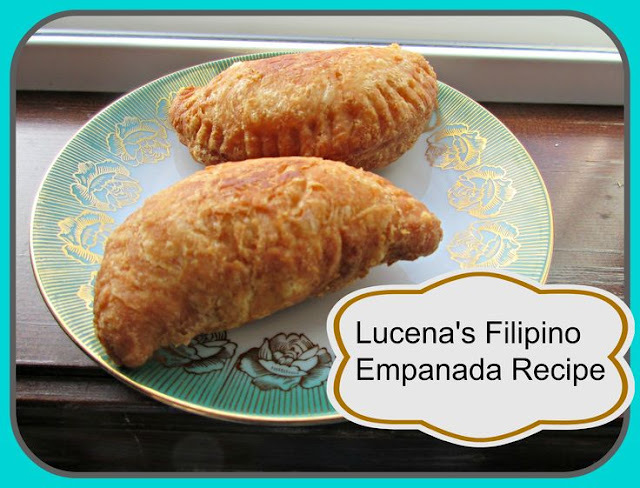 If you've been wanting to create the perfect empanada, this recipe will surely help you out!